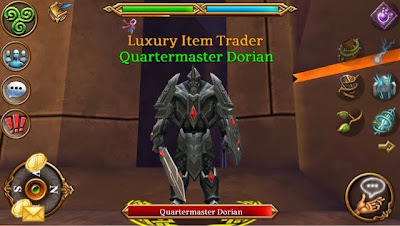 This guide lists all the luxury items in the Quartermaster Dorian (Level 200) luxury shop. 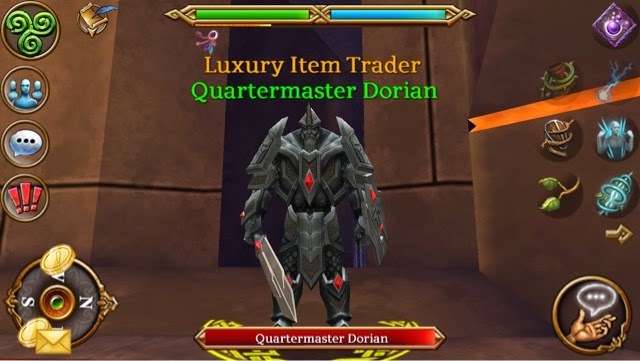 Quartermaster Dorian is located at the Covenor's Rest leystone in the Summoning Chambers. All of his gear is Level 200 required.